Congratulations to the many fine dogs we've bred and/or trained!!! 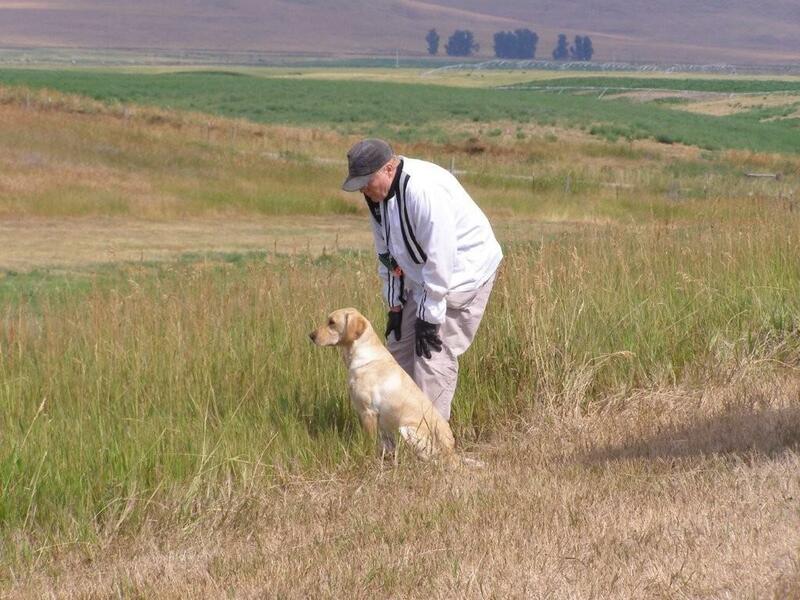 .........to FC-AFC-CFC-CAFC-GMPR-MHR Jazztime Last Chance v Pekisko and Larry and Anna Calvert on Chance's back to back Master Pointing Retriever passes to obtain the title of Grand Master Pointing Retriever. 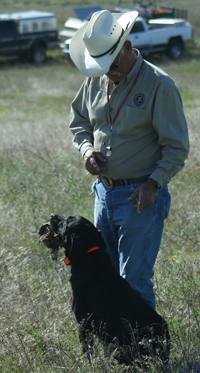 Chance is the first dog in the nation to hold an AKC field trial title as well as a Grand Master Pointing Retriever title. He's something special and we were extremely honored to have been able to do his advanced upland training to help make it happen. 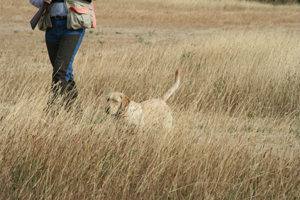 ........to FC-AFC-CFC-CAFC-MHR-MPR Jazztime Albertawind v Pekisko and Larry and Anna Calvert on Windy's pass to obtain her Master Pointing Retriever title. 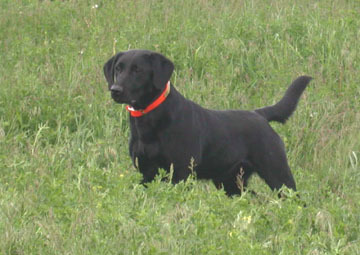 She is the highest titled dog in the nation that has an advanced pointing Labrador title. 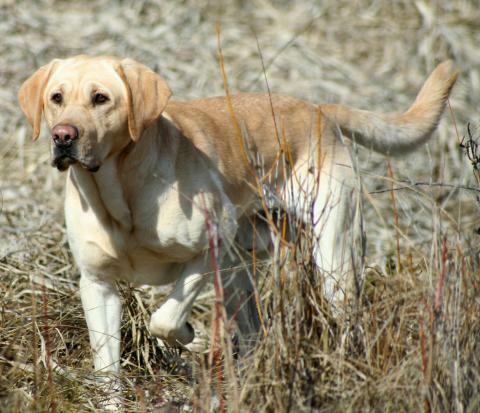 She is really a great representative of how versatile these dogs can be and we are again honored to have been involved with her upland training. 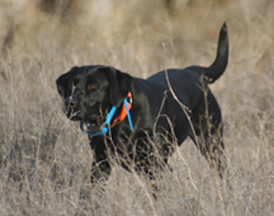 ......to GMPR Trieven's Arrowhead Express MH & MPR Blackjack's Making Tracks SH and Don Benson on Jade obtaining her Grand Master Pointing Retriever title and Brodi obtaining his Master Pointer title. 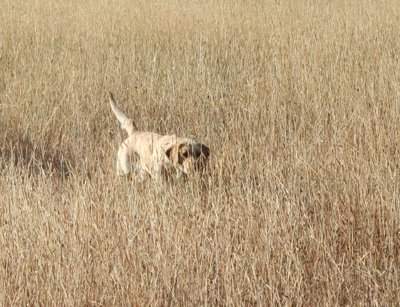 Jade's been relegated to a full time hunting role but I know Brodi has many more tests he'll be passing as he works on his AKC Master. 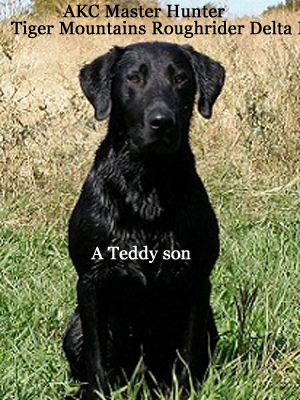 Both are very nice, versatile dogs. .......to GMPR Tiger Mtn's Midnight Reign JH and Jennifer Groseclose on Reigny obtaining her titles. She did in an outstanding fashion. 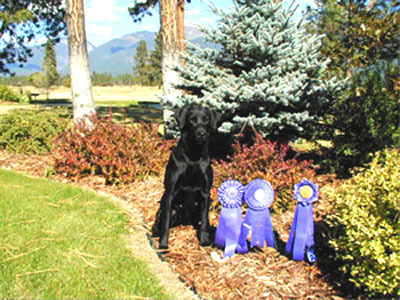 First passing her Advance and Master title in the APLA and her AKC Junior Hunt title here in Washington under our tutelage in '06 and then went on in '07 to pass an additional 8 APLA Master tests under Brenda Merrit's whistle. 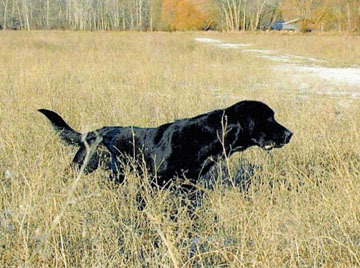 Reigny was a pleasure to train and a great representative of a Tiger Mountain Pointing Labrador. 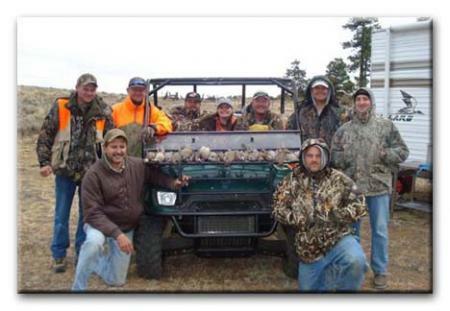 ......to GMPR Tiger Mountain's Mallard Chaser SH and Rob Hartnett. 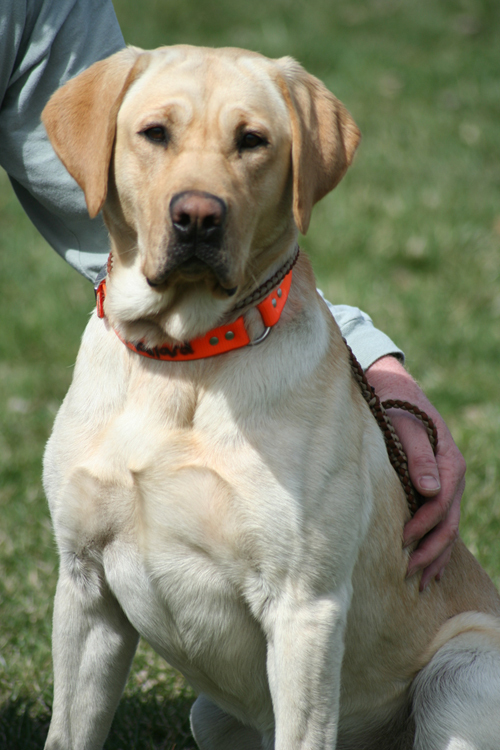 Mallard has been a mainstay here at Tiger Mountain where we titled him in the AKC, both his Junior and Senior Hunt titles as well as his Certified and Advanced pointing titles in '06 and '07. 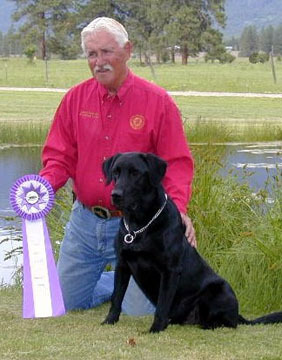 He then went to CO and passed his Grand Master title under the very capable hands of Julie Knutson. .......to MPR Jazztimes Pouncing Tiger and Larry & Anna Calvert. 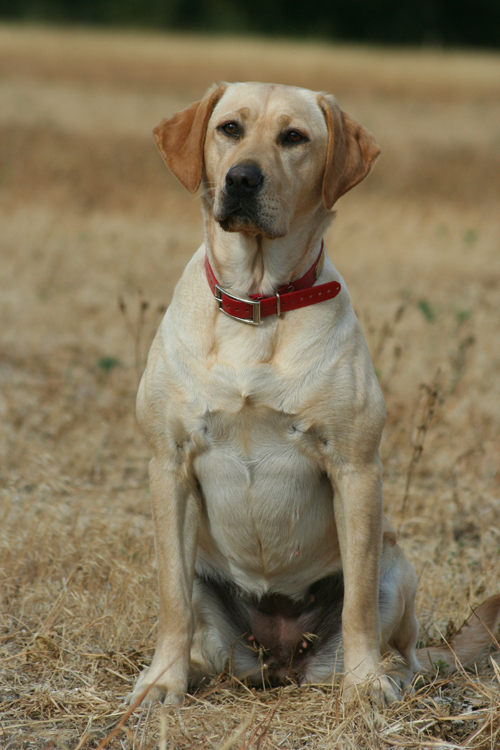 Tiger, a son of Chance, completed his Master Pointing Retriever title in May of '07 at the very young age of 14 months old. 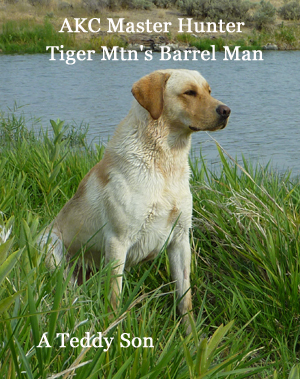 Tiger was very fun to train in the uplands and has quite the demeanor. Nice, nice dog. 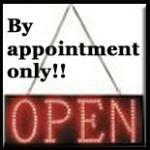 .....to APR Tiger Mtn's Magnum Maggie Mae JH and Steve & Tami Grobschmit. 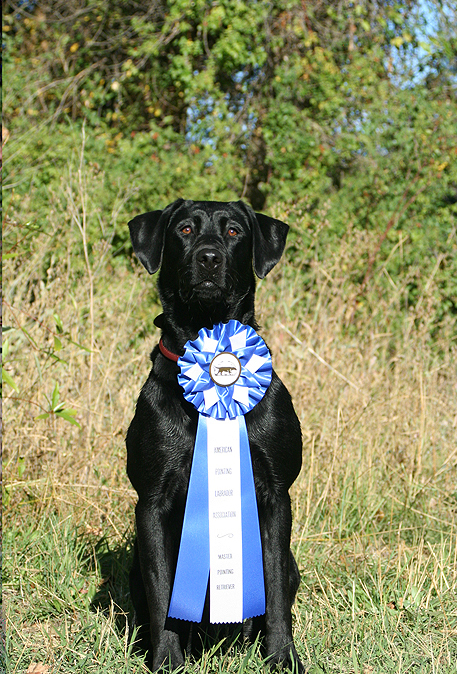 Maggie had a very nice spring of '07 picking up both her AKC Junior Hunt test title and her APLA Certified Pointer title. 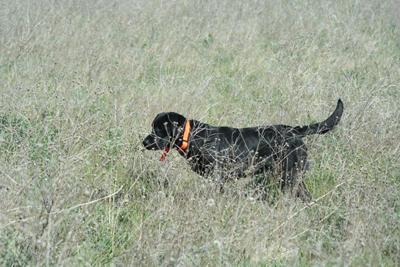 She also picked up her Advanced APLA title in '09, she's quite the focused little girl. .....to CP Tiger Mt Misty Fjord Sunrise JH, Gale Culbert & Lori Kilmer bird finding machine. 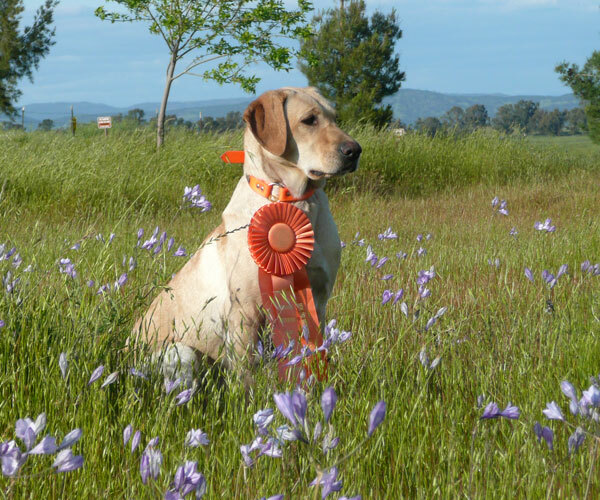 Misty also had a very nice spring of '07 picking up both her AKC Junior Hunt test title and her APLA Certified Pointer title. 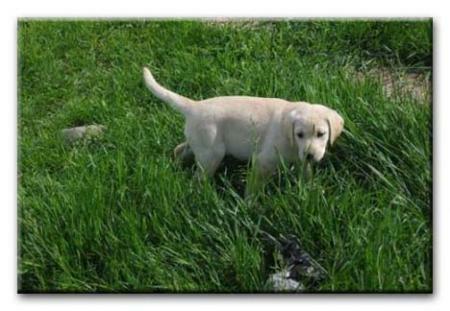 ..... to Tiger Mtn's Sugar Belle on becoming QAA in March of 2008. ....to CP Tiger Mtn's Upland Treasure JH and Steve & Tami Grobschmit. 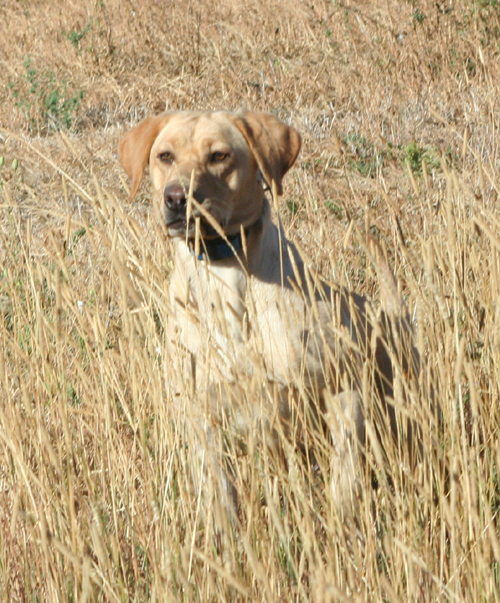 Tess has had a very nice spring of '09 picking up both her AKC Junior Hunt test title and her APLA Certified Pointer title.